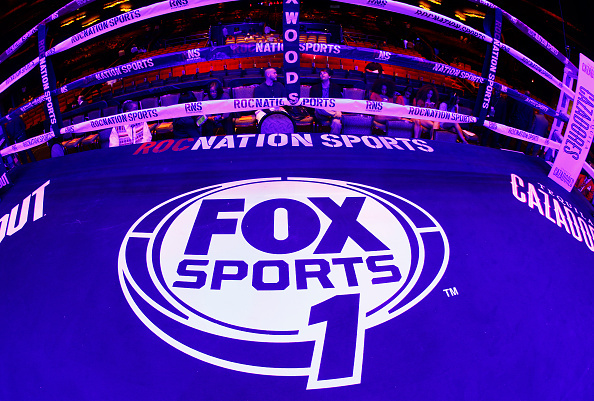 Awful Announcing has learned through multiple sources that Fox Sports 1 is making cuts to its news operation. The news updates that regularly air on Fox Sports 1 during commercial breaks will be folded into the At the Buzzer online brand and most significantly, some personnel at the newsdesk and producers will be let go. We’ve also learned that Fox Sports 1 is planning on cutting back on live reporting for events it doesn’t have the rights to air and pundits and reporters will be doing much less traveling as a part of these moves. One source inside Fox Sports described the atmosphere on Friday once the news began to spread of the restructuring as chaotic. While the initial reaction of outsiders may be to lay these cuts at the feet of former ESPN exec Jamie Horowitz, we’ve been told that the wheels were in motion for the cuts to be made before Horowitz even began at Fox. Regardless, these developments will significantly change Fox Sports 1 as the company streamlines its television and digital operations.